Get to know “European Coworking Network” project results from A to Z in English! 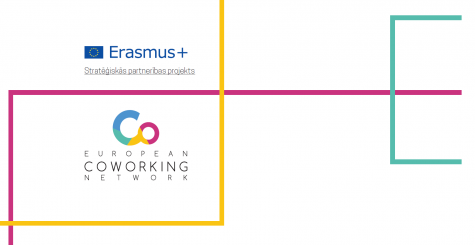 “European Coworking Network” project results are available: Comparative Study of coworking models within private, public and non-governmental sectors, Module “Become an entrepreneur”, as well as Manual on how to organize a coworking event for young people. 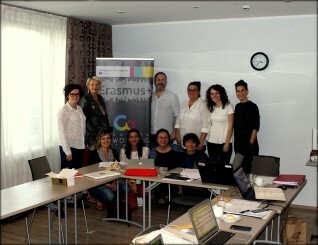 3rd management team meeting of the partners from Croatia, Hungary, Belgium and Latvia was held in Riga last week to discuss current European Coworking Network project operation and outputs. The objective of the “European Coworking Network” is to foster self-employment possibilities of young people through coworking concept.